So far WallBuildersLive has created 2521 blog entries. Preventing A Government Shutdown: It is Foundations of Freedom Thursday, a special day of the week where we get to answer questions from you, the listeners! 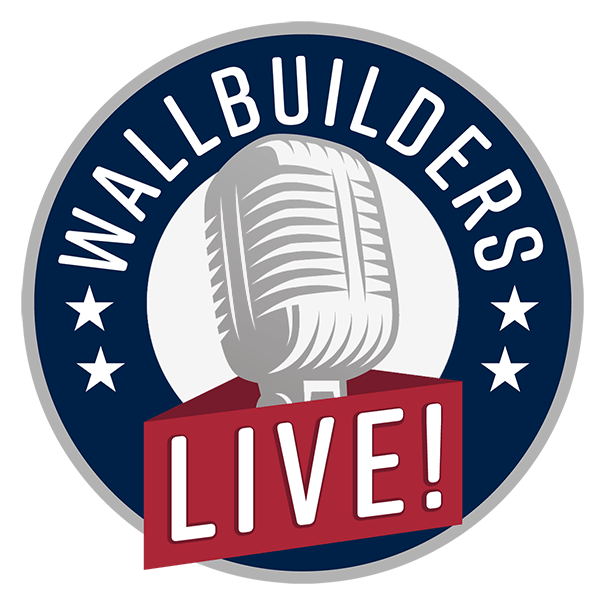 Tune in today as we answer your questions such as, “What are your thoughts on a proposed plan preventing a government shutdown?” “Should we befriend people who are openly sinning?” And so much more, right here on WallBuilders Live! Stupid Shepherds & Scattered Sheep- Interview With Dr. Piper: Today, we have specail guest, Dr. Piper, on to talk about the list of duplicitous article headlines that are becoming more prevalent in our society. Our nation’s cultural elites and mainstream media have lurched from one absurdity to another. Tune in now to learn more!